Braxton Moral is scheduled to receive a high school diploma from Ulysses High School and a bachelor's degree from Harvard. "It's not as hard as you think; it's just an efficient use of time," he says. 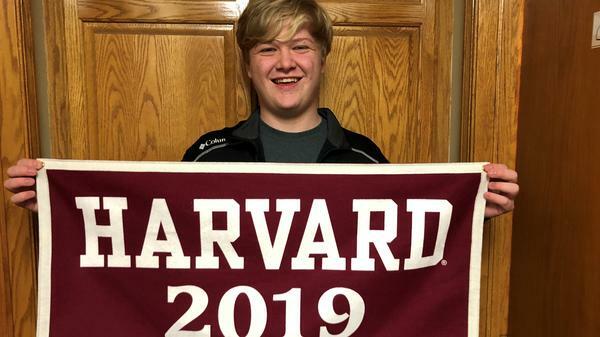 A 16-year-old is scheduled to graduate from high school in Kansas and Harvard University within the span of two weeks. Braxton Moral, a senior at Ulysses High School, plans to attend the school's commencement May 19, then the university's ceremonies later in the month, reported The Hutchinson News. "I'm not any different; I just do a little thing on the side," he told NPR. "I try to play it down at high school because if I talk about it, it becomes a divide." Moral was born in Kansas, the youngest of four children. In some ways, he is just like any other teenager. He loves video games and movies. He plays tennis and goes to church. But when he was 3 years old, he could "entertain people" at volleyball games by calculating the score's difference in points, his mother, Julie Moral, told NPR. People also said he had a big vocabulary. Still, she didn't notice that her son was gifted. By second grade, he was getting bused to a different building with third- and fourth-graders for English and math, she said. Then he skipped the fourth grade. As he got older, he started to become depressed. He was asking questions like, "Why do I exist?" and "What's my purpose?" she said. His parents took him to a community college for testing. "They thought the machine was broken," his father, Carlos Moral, told The Hutchinson News. "He was like off the scale, beyond an associate's degree." The Duke University Talent Identification Program told the family that Braxton needed to be challenged. 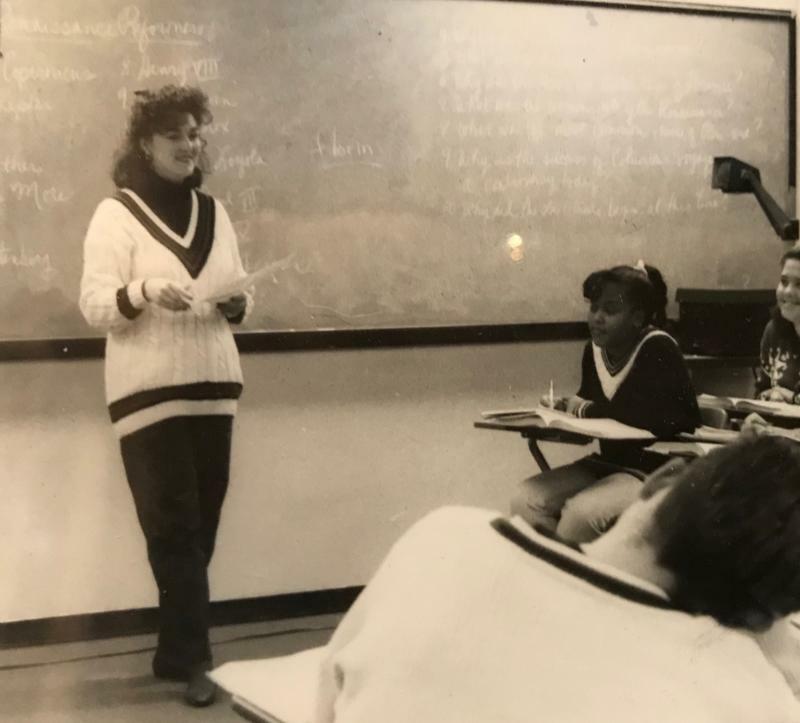 Around age 11, he began Harvard University's extension program, which "ideally serves" working professionals who can attend classes both on campus and online. 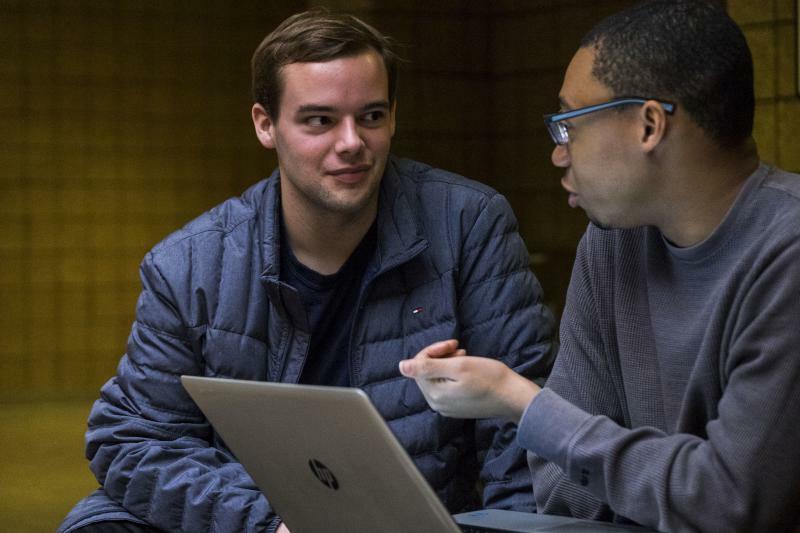 Braxton says he completes fall and spring college courses online, and began taking summer classes at the Cambridge, Mass., campus for the first time as he rose into his junior year. He spends a full, eight-hour day in high school but has permission to work on college assignments during a computer lab course. He says he likes being on Harvard's campus because "it feels like you're in history," with buildings that are older than the founding of the United States. The hardest part, Moral says, is when high school finals crop up at the same time as Harvard's finals. The university pays half of his tuition, his mother says. "Because of his age and the fact that he doesn't have a high school diploma, he couldn't get regular scholarships or federal aid. We did get a couple Sallie Mae private loans to help ease the financial burden." Braxton is pursuing a bachelor of liberal arts in extension studies in government. He says he wants to attend Harvard Law School and, someday, become a politician. For now, he most enjoys a Greek mythology course he is taking at Harvard — and weightlifting in high school. "It's physical activity," he says. "Any break you get from the classroom is a good one." Janet Fein is not your typical college graduate. For one, her eight grandkids are college-aged. She's raised five children of her own. And, she went back to get her bachelor's degree after retiring as a secretary at 78 years old. Two students share a laptop in the atrium of the chemistry building at the University of Michigan. One, Cameron Russell, is white, a freshman from a rice-growing parish in Louisiana; the other, Elijah Taylor, is black, a senior and a native of Detroit. They are different, yes, but there is much that unites them.